A popular option for real estate investors looking to engage in a 1031 exchange is a Tenant in Common (TIC) arrangement. Section 1031 of the Internal Revenue Code permits real estate owners to defer taxes and gains if they acquire “like-kind” replacement property of equal or greater value, as well as exchange property held for investment or productive use in a business or trade. TIC properties are a great option for those looking for passive cash flow, diversification, a more conservative investment, and those that have less than $1 million to invest. 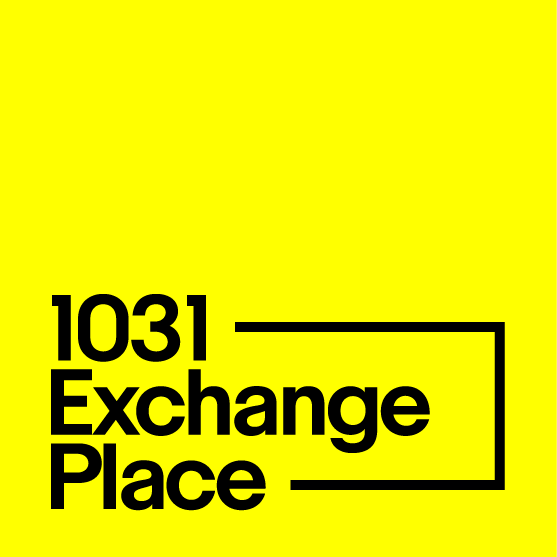 1031 Exchange Place has been involved in the TIC industry since 1997 and can help exchangors select from the largest selection of tenant in common properties. Read below for some of the primary benefits of tenant in common investments. An estimated 28% of all 1031 exchanges involve capital amounts of $500,000 or less. The price of admission into the triple-net lease (NNN) market typically begins around $1,000,000, thereby locking many 1031 investors out of this arena. However, tenant in common ownership is available for as little as $50,000 and gives these exchangers access to investment-grade real estate and the passivity provided by NNN properties. In a typical 1031 exchange, the taxpayer will identify three potential replacement properties and subsequently purchase only one. TIC ownership makes it economically feasible to identify and acquire ownership interest in many properties, thereby decreasing risk through diversification. Many people also consider a tenant in common 1031 exchange because of the flexibility of TIC’s. By identifying a TIC property as one of the replacement property choices, the taxpayer’s entire proceeds can be applied to the TIC property if the other choices fall through. In addition, if there is money left unspent after another closing, the taxpayer can invest the “spill-over” money in the TIC property. Because an investment position in a TIC property can be reserved for a period of time after the identification period, the potential for paying capital gains tax because of a collapsed deal is decreased. Typically, tenant in common properties already have non-recourse financing in place and can be assumed without qualification or loan assumption fees. A TIC closing can take place within days of identification by eliminating the negotiation process, the loan qualification process, the credit checks, and the appraisal work. By maintaining a secondary market of tenant in common ownership interest, new investors can select seasoned properties, and existing owners can liquidate their partial- ownership interest. A tenant in common investor receives a monthly check without the bother of day-to-day investment management. Tenancy in common properties attract tenants with greater financial strength and stability than is possible for the individual landlord.